Many of us know that director Bramma of ‘Kutram Kadithal’ fame will wield the megaphone for Jyothika’s upcoming venture, shooting for which will commence soon. 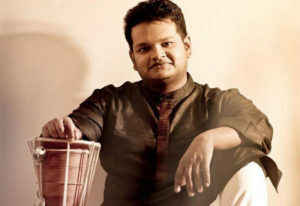 The latest update about the project is that Ghibran has been roped in as the music compsoer. “There is ample scope for music and Bramma feels Ghibran would do the justice,” sources said. Meanwhile, there is a buzz that Suriya would do a cameo in this yet untitled flick, which will be a light-hearted women-centric entertainer with a message. 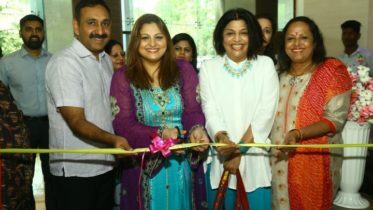 The film will have Bhanupriya, Urvashi and Ponvannan among others in key roles. Bramma has decided to hold an acting workshop before going for regular shoot and all actors who are part of the movie’s cast will have to attend it.